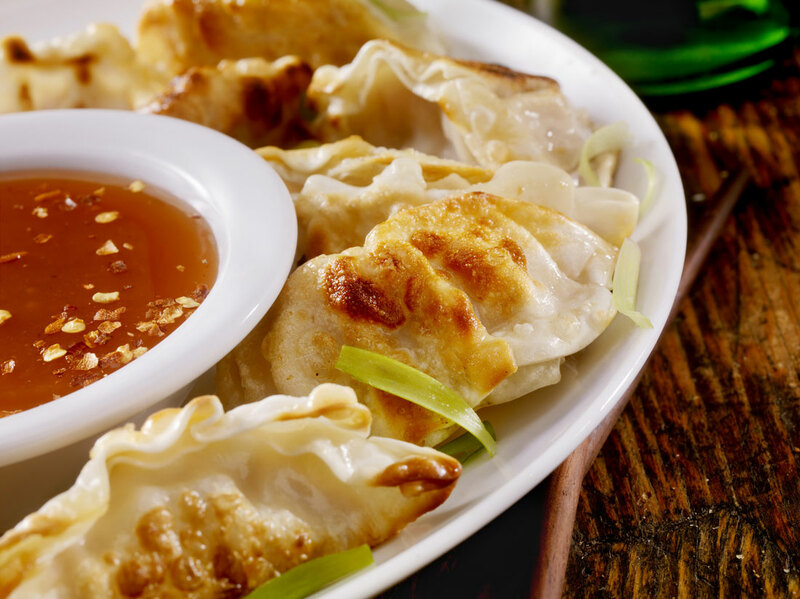 Add an authentic touch of Asian flavour to your next lunch, dinner or snack with Hon’s sauces and seasonings! Available in a convenient size that’s small enough to stay fresh for many meals. 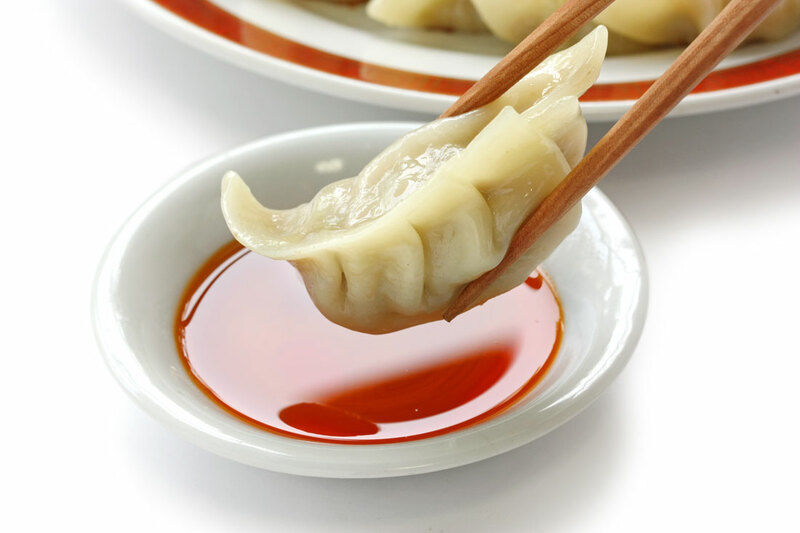 As its name suggests, it’s perfect for dipping your Hon’s Potstickers™. 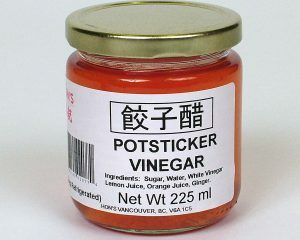 Our signature vinegar is a favourite with a tasty blend of vinegar, citrus juices and ginger. 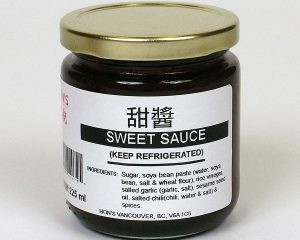 Combining flavours of soy sauce, vinegar, garlic, ground sesame sauce and a unique blend of chilis, our Sweet Sauce is a balanced blend of flavours that will add a tasty kick to any meal. 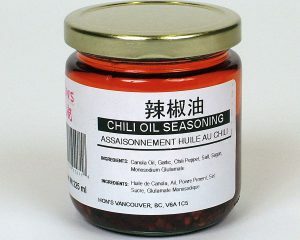 Blending chili, garlic and seasoning, this spicy sauce is ideal on noodles, rice dishes, noodle soups, or in cold cucumber salads.